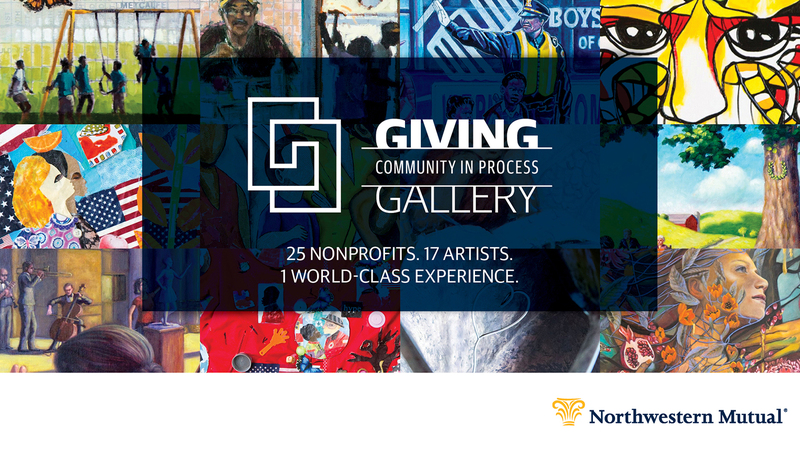 MILWAUKEE, Feb. 22, 2018 – Northwestern Mutual has created a first-of-its-kind model to showcase community renewal, titled Giving Gallery: Community in Process. Now open in the public space of the company’s Tower and Commons, it illustrates how, when all of us come together, we can reach our greatest potential. 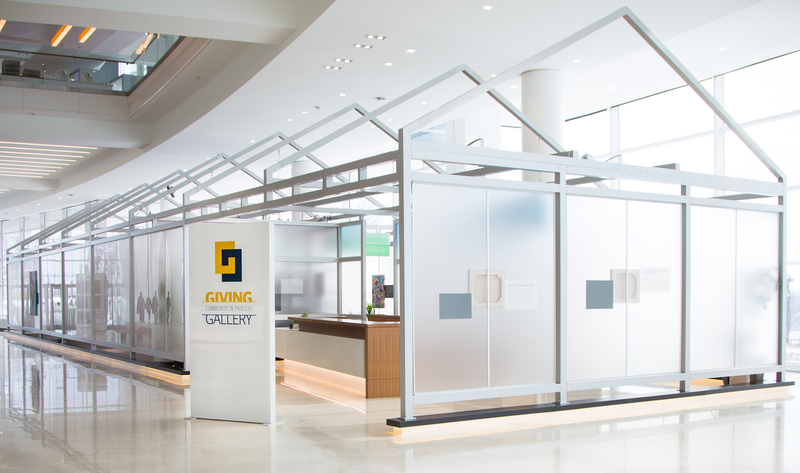 Giving Gallery: Community in Process celebrates the 25th anniversary of the Northwestern Mutual Foundation, and its impact in collaboration with nonprofit partners. 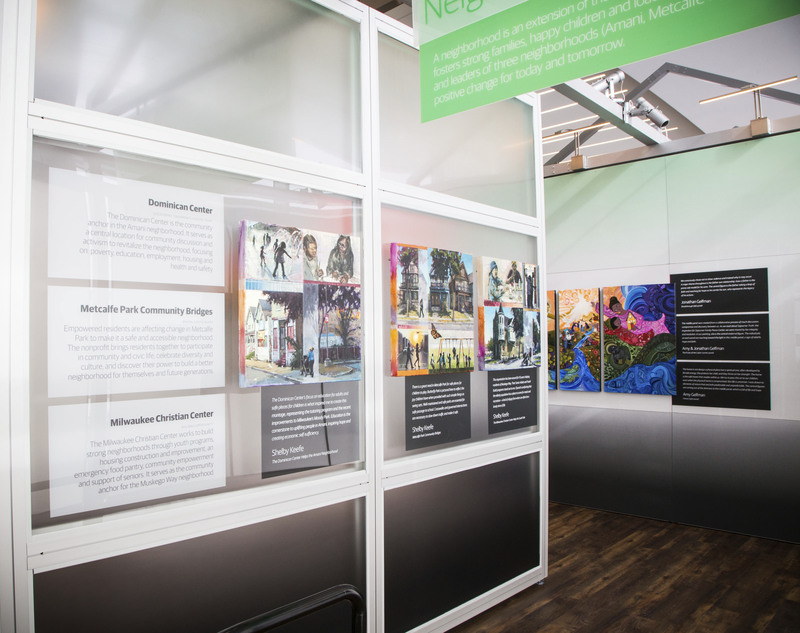 Since 1992, the Northwestern Mutual Foundation has given more than $320 million to community nonprofits, $87 million of which has been received by the nonprofit partners highlighted in the exhibit. 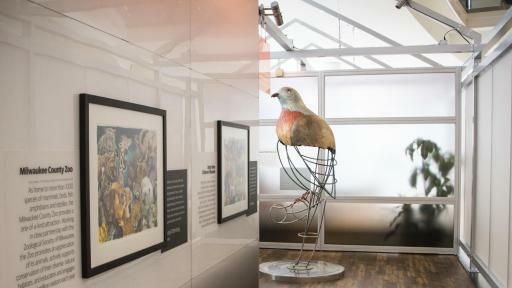 The exhibit consists of 26 pieces of original artwork, completed by 17 artists with Wisconsin ties. 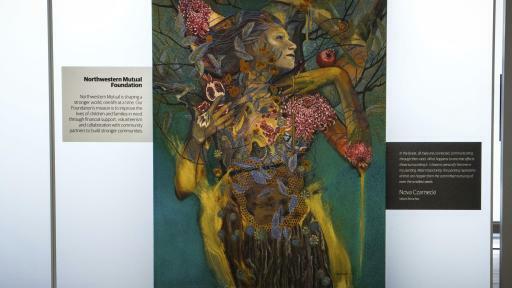 The artwork spans a variety of media, including an 8-foot pigeon sculpture representing the Milwaukee Public Museum, a serigraph print for Milwaukee Succeeds and a digital slideshow capturing personal journeys of children with cancer. 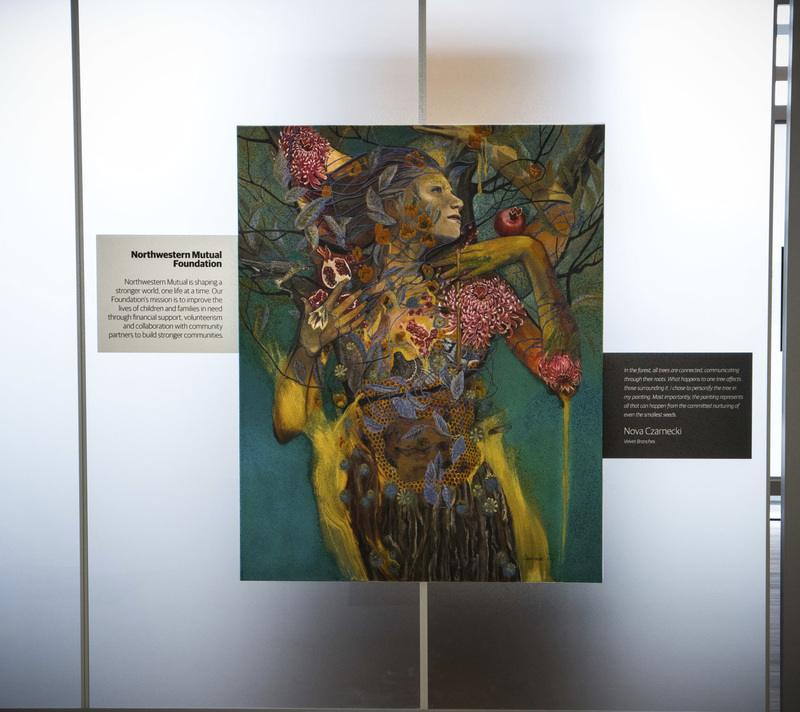 Each artist was paired with one or more nonprofits to bring to life the stories of these organizations and their profound impact in collaboration with the Northwestern Mutual Foundation. 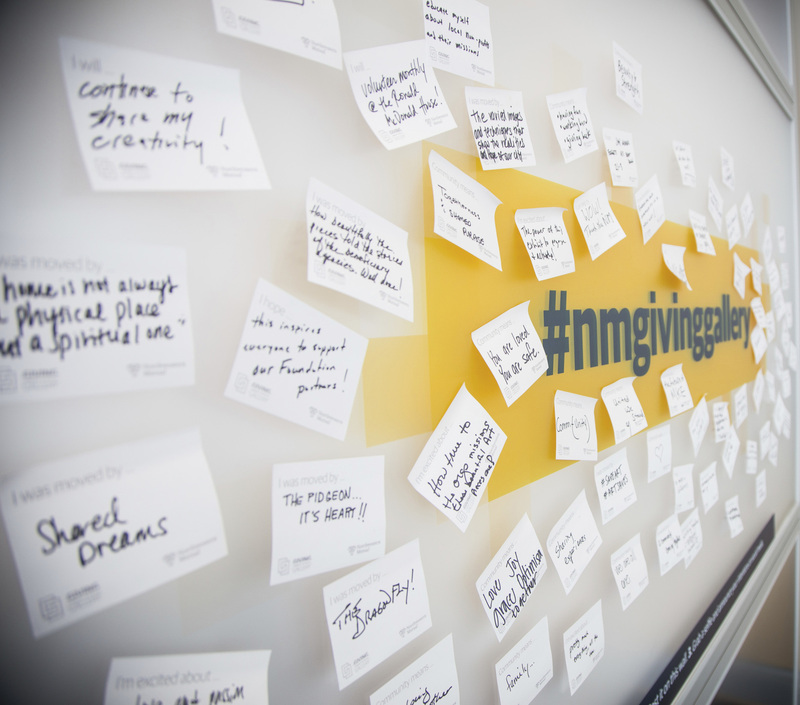 Locally, the Northwestern Mutual Foundation works to improve education, revitalize neighborhoods and enhance the quality of life in its hometown of Milwaukee. Nationally, the Foundation works to accelerate the search cures and support families affected by childhood cancer. 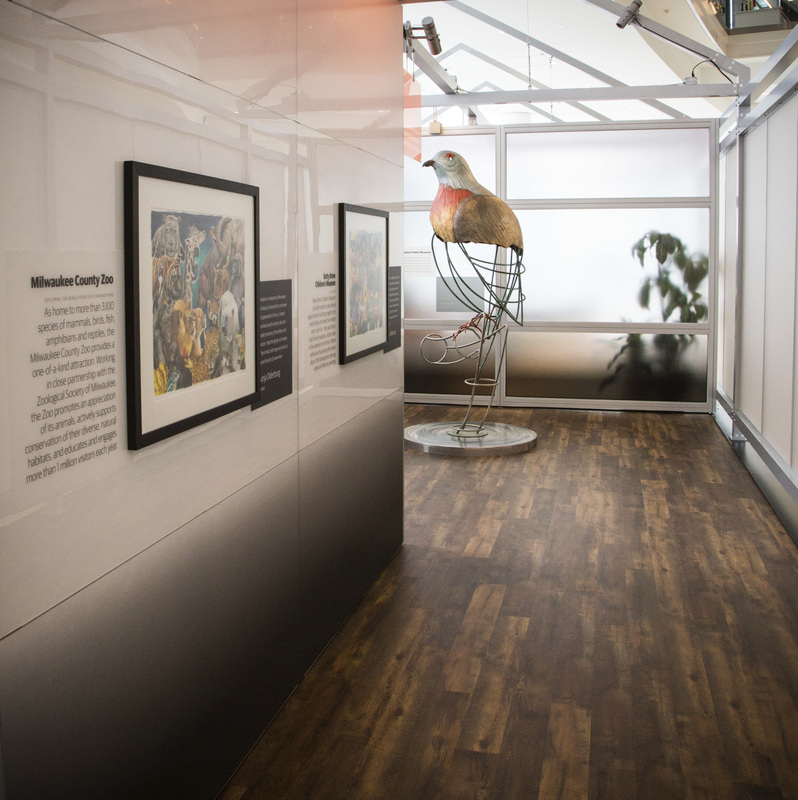 The gallery, at no cost to the public, will be open weekdays from 8 a.m. to 6 p.m. Attendees will be encouraged to get involved with the organizations that move them personally through donations, volunteer opportunities and more. 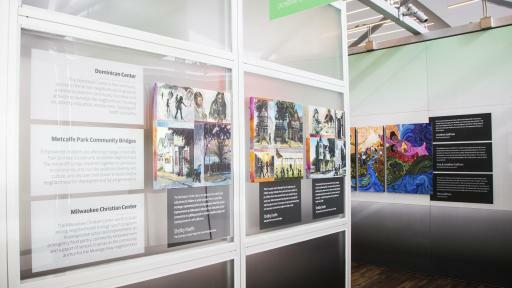 To plan your visit, and learn more about the participating nonprofits and artists, visit the website for more information. Northwestern Mutual has been helping families and businesses achieve financial security for more than 160 years. 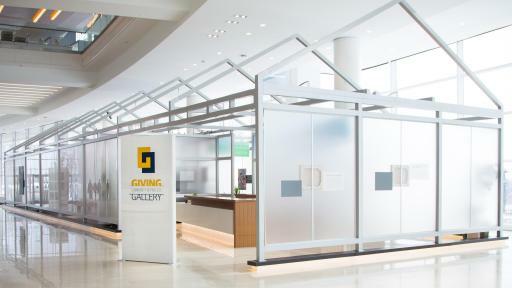 Through a distinctive, whole-picture planning approach, we empower our clients to make the most of every single day and plan for important moments in their future. We combine the expertise of our financial professionals with a personalized digital experience to help our clients navigate their financial lives every day. 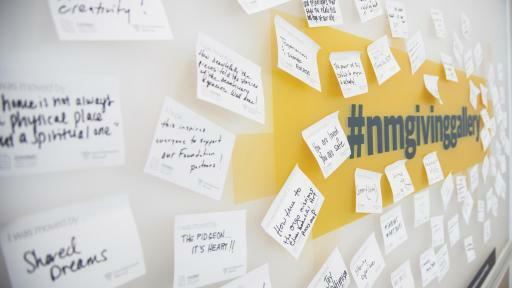 With $265.0 billion in assets, $28.1 billion in revenues, and $1.8 trillion worth of life insurance protection in force, Northwestern Mutual delivers financial security to 4.5 million people who rely on us for life, disability income and long-term care insurance, annuities, brokerage and advisory services, trust services, and discretionary portfolio management solutions. 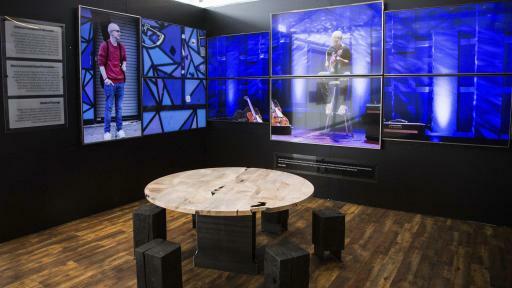 The company manages more than $125 billion of client assets through its wealth management and investment services. Northwestern Mutual ranks 97 on the 2017 FORTUNE 500 and is recognized by FORTUNE® as one of the “World’s Most Admired” life insurance companies in 2018.